(C) Motown a Division of UMG...From the 1986 album The Flag. Kenny Hawkins is tearing it up on lead. 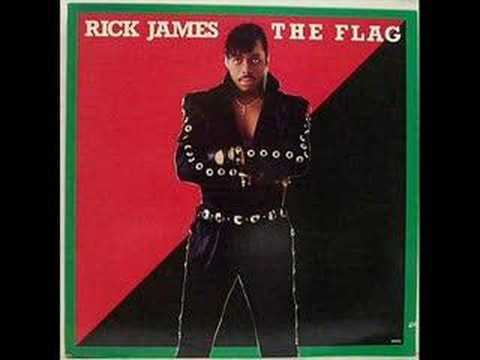 I like "Dance Music" very much , special , when you talk about Rick James , he was a very good singer .